Think Coffee Opening in ChelseaWe can’t latte. 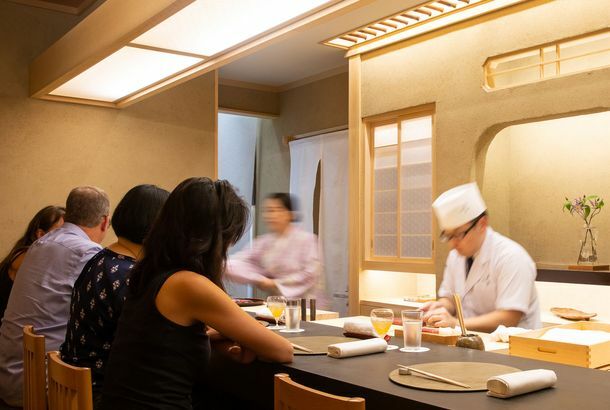 Sushi Seki’s Chelsea Outpost Opens TomorrowThe UES original is a favorite of chefs. There’s a Secret Bar in the Back of ToroLindsay Lohan and “well-known food writers” drink at Backbar. What to Eat at Empire Diner, Now Open and Serving Breakfast for DinnerLox and burrata, buffalo skate wings, and more. 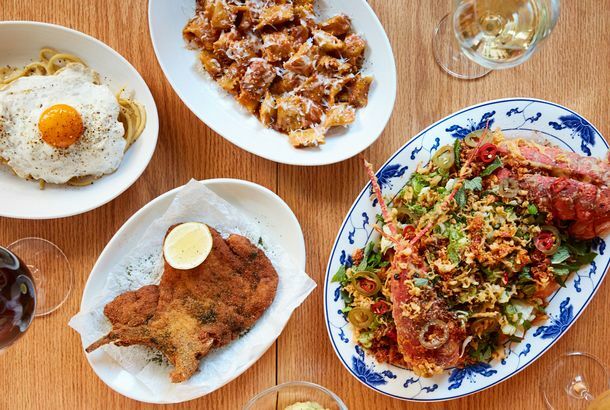 Amanda Freitag’s Empire Diner Reboot Opens TonightWaiter, there’s some bone marrow in my matzo-ball soup. 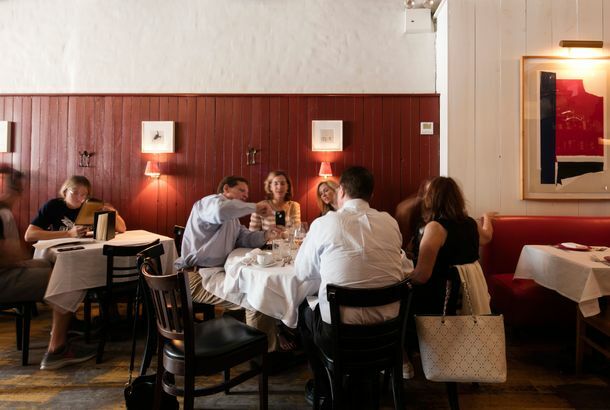 Alain Allegretti’s Bistro La Promenade Closes in Chelsea“It has been an amazing two years here,” the owners write. Tao Downtown Opens Tomorrow; Here’s the Menu22,000 square feet! What to Eat at Toro, Ken Oringer and Jamie Bissonnette’s First New YorkIt opens in Chelsea on Monday. Casa Havana Closes in ChelseaA rent hike may be the culprit. BondSt Alum Opening Sushi Masaru in Chelsea Next MonthSushi Masaru will open on Eighth Avenue next month. What to Eat at Prandial, Bringing Progressive American to ChelseaChef Pierre Rougey takes a classic French approach to American ingredients. What to Eat at Pounds & Ounces, Bringing Upscale Bar Food to ChelseaThe restaurant opens Wednesday. Foragers City Table Opens Today, Inside of Foragers City GrocerFine dining connected to a supermarket — sound familiar?